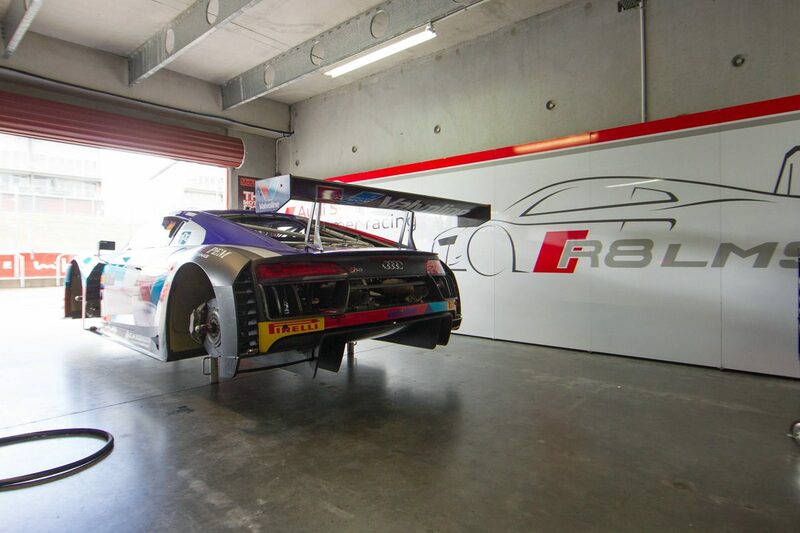 The Audi Sport Team Valvoline’s preparations for the Liqui-Moly Bathurst 12 Hour have been impacted by a shipping delay which caused the late arrival of the team’s two new R8 LMS GT3s. Two brand new cars, one of which will be driven by Garth Tander, were ordered by team owner Steve McLaughlan ahead of this year’s event and head into the race among the favourites. However, delays caused by a late running ship transporting the cars from Germany saw the team opt to offload its cargo in Fremantle earlier this week before transporting the cars to its Melbourne base via the road. It’s expected the cars will arrive late this evening, with the crew then setting about completing their set-up for the 12 Hour. 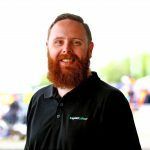 “The ship was running behind schedule, and getting later, and later, and later,” team manager Troy Russell told Speedcafe.com. “It was scheduled to offload in Fremantle anyway, not our stuff but it was meant to offload in Fremantle and then continue on to Melbourne. Though the cars have been given a brief shakedown in Germany prior to being shipped to Australia the team will need to work to fit radios, coolboxes, and revert the cars to 2018 specifications. “The cars are actually built, although they’re the same homologation, the cars are actually built with the upgrade on them, the 2019 upgrade, which is not eligible, so we’ve got to convert them back to 2018 spec,” Russell explained. “There’s a bit of work, it’s a fair bit of little stuff, but obviously we’ve got to make sure that we do do everything – we don’t want to get to the end of the race and get disqualified on a technicality so there’s a lot of little bits and pieces to change. The late delivery of the cars, coupled with the international commitments of much of its driving roster, a number of which are competing at the 24 Hours of Daytona next weekend, will prevent the team from testing heading into the event. A handful of cars tested at Phillip Island on Thursday, including the M-Motorsport KTM X-Bow GT4 and Grove Racing, with more set to head to the Victorian circuit on Monday. The broader Audi squad will head to Winton on Wednesday with Lee Holdsworth, Dean Fiore, and Marc Cini in the Pro-Am class Hallmarc entry. It will mean the first time the Team Valvoline cars will turn a wheel in Australia will be as they roll out of the garage in Bathurst. “We’ve done that two years in a row now,” said Russell. The Audi Sport Team Valvoline squad form two of the 28 strong GT3 field set to tackle this year’s Bathurst 12 Hour, with three other Audi R8 LMS GT3 entered in the event which begins on January 31.